Softcover, 7 1/2 in x 9 1/4 in. 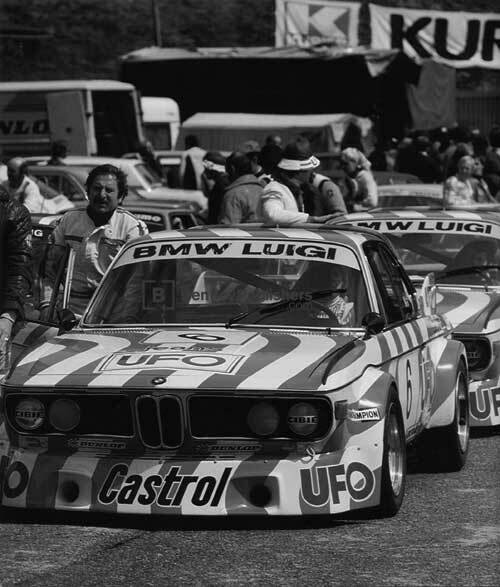 Unbeatable BMW is the comprehensive history of BMW competition from 1917 through 1997. 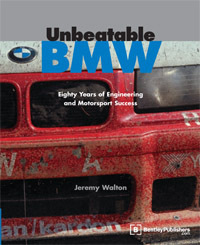 In this acclaimed book, Jeremy Walton weaves together the tale of BMW's engineering know-how, daredevil drivers, inimitable team leaders, and the cars they championed and drove to the winner's circle. BMW's envied reputation and the whirling-propeller badge are such legends as the prewar BMW 328 sports cars and the 1990s 200-m.p.h. McLaren/BMW V12s. Unbeatable BMW also gives first-hand tales of BMW's aviation and motorcycling deeds. Included are gripping accounts of the preparation and track-side action for such emotive winners as the diminutive BMW 700 coupes to the 1800 "Tisa" and 2002s. Walton sweeps through the 1970s "Batmobile" 3.0 CSL lightweight racing coupes, then explores the best-selling 3-series in every race category. Walton also covers the unexpected success of the 5- and 6-series, the latter against Jaguar. 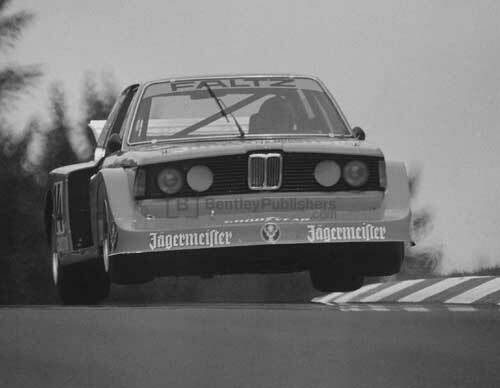 Unbeatable BMW recalls the establishment of BMW's Motorsport division, and the thrill of the first M-Powered cars. From M1 onward, the author details the burgeoning M-brand, how MPower won the first world title for a turbocharged car (1983), and the years as the backbone of European Formula 2. 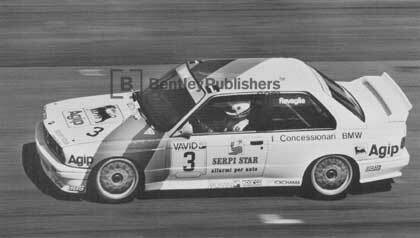 The book's 582 pages are packed with detail to thrill the heart of the most ardent BMW fan, from meticulous photo captions listing car, driver, and race date, to six appendices covering the competition cars since 1960, drivers' accomplishments, and powerplant specifications. 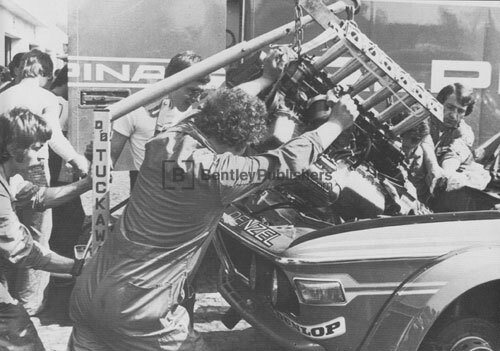 In short, if BMW has raced, rallied, or flown their products in competition, Unbeatable BMW gives the full, behind-the-scenes story in this compelling account of the marque's motorsports history.